PANICKED palace officials have gone into damage control - issuing an extraordinary public statement to deny the Duchess of Cornwall was bored during the Commonwealth Games opening ceremony. 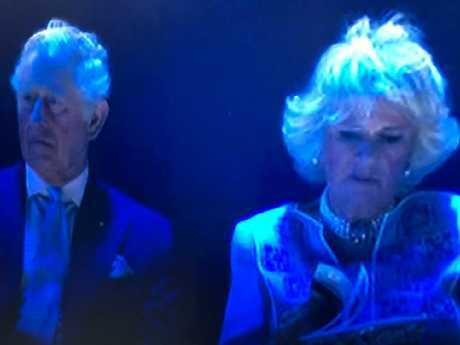 Clarence House insisted both Prince Charles and Camilla, who appeared disinterested and was filmed flipping through a program during the marathon opening, were genuinely entertained and moved during the show. "The Prince and The Duchess thoroughly enjoyed the opening ceremony," the statement said. "They found it entertaining and moving particularly the indigenous musical performances and the smoking ceremony." A still from footage showing the Duchess of Cornwall flipping through a program during the opening ceremony on the Gold Coast. The statement was released after Games bosses leapt to Camilla's defence yesterday, declaring she had been jet-lagged. 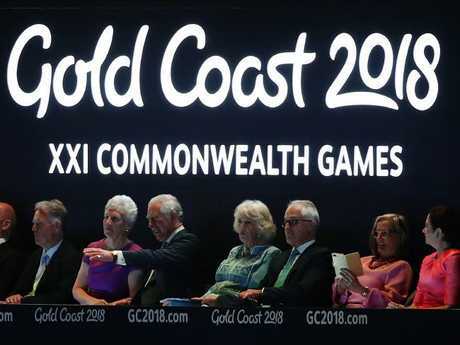 Commonwealth Games Federation president Louise Martin said if Camilla came across as bored, it was "not true". 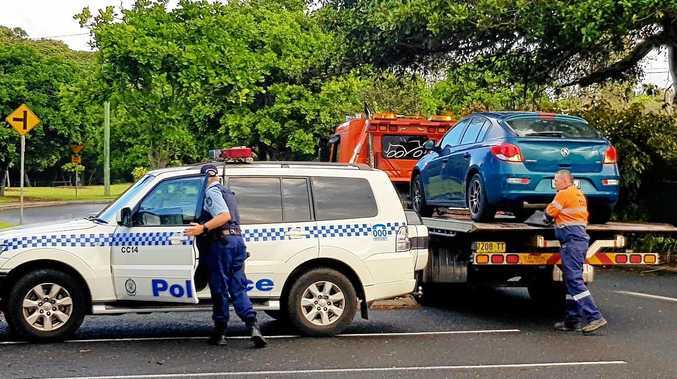 "She did full duty right through and the only time she got a break was when she sat in the car from Brisbane down to here,'' she said. "Then she got 20 minutes to change before she went to another reception. When you're back to back like that, coming off a long-haul flight ... and she literally hates flying. She really wanted to go to sleep. "She really enjoyed herself (at the opening ceremony). I didn't see the facial expressions etc but the comments between the Duchess, Charles and myself - she was asking questions all day. When it was pointed out that Camilla had spent two days in county NSW before flying to Brisbane, Ms Martin said: "She's still coming off a long-haul flight." Mr Beattie said the Duchess was 'enthusiastic in any dealing that I had with her'. 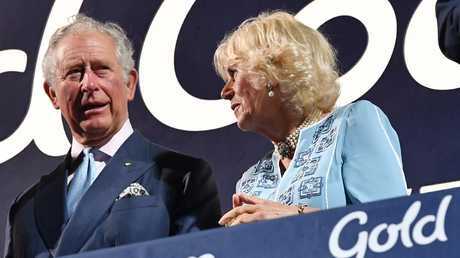 Prince Charles attended the swimming finals last night while the Duchess was medal presenter at the track cycling. Who is the Opening Ceremony bum flasher?